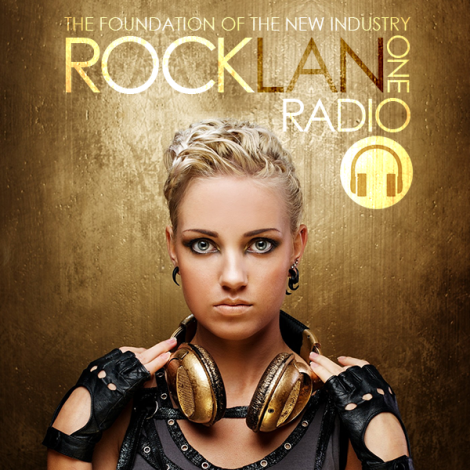 One of the hottest top-of-the-charts stations, RockLan One Radio airs the biggest, most current song releases without excluding top hits from recent times. 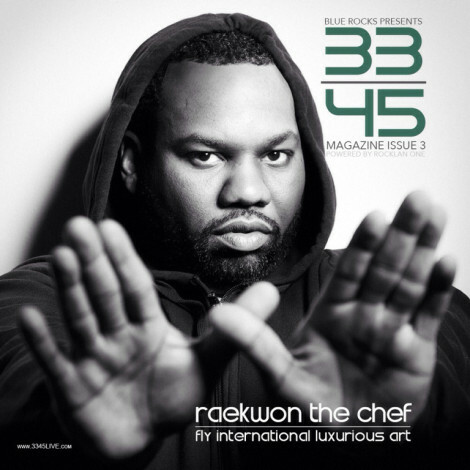 Genres such as Pop, Rock, Dance, Hip-Hop and R&B are all part of the mix. A solid, all-hits playlist, bringing you the singles that topped the charts all over the world. Let the name speak out for itself. RockLan One Radio is available on all media platforms… All mobile devices (Apple and Android), iPads, Tablets, and web-based applications. 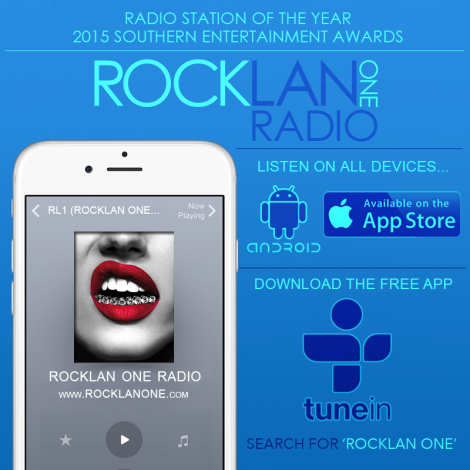 Go to any app store and download the ‘TuneIn’ App and then type in ‘RockLan One’ and you are now connected to the hottest radio station… RockLan One Radio. 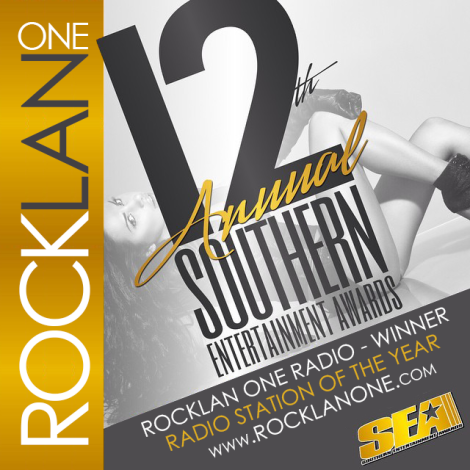 RockLan One Radio is a Certified BillBoard Charted Station that chart artist singles on BillBoard’s Emerging Artists Chart. The BillBoard’s Emerging Artists Chart is a weekly ranking of the most shared songs on Twitter in the U.S. by up-and-coming artists, ranked by the number of shares over a seven-day period (Monday to Sunday). This chart is available online on billboard.com and billboard.biz, and in print in Billboard. The Emerging Artists Chart only includes songs by new and developing artists, who are defined as those who have fewer than 50,000 Twitter followers and have not appeared as a lead artist in the top 50 songs on the Billboard Hot 100. 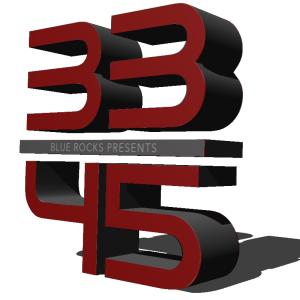 At RockLan One, our goal has always been to develop and broadcast content that people want to hear. We’ve changed the media landscape and the way people listen to radio. The quality of our diverse talk programming – which spans topics such as Entertainment News, Men’s and Women’s Lifestyle, Current Events and more – is what helps differentiate us from the competition and makes us the hottest subscription service. By creating custom solutions tailored to your budget, message and needs, RockLan One offers a unique advertising vehicle to reach engaged, passionate consumers across the nation each and every day. From high-impact Live Reads by A-list, exclusive talent and customized segment sponsorships across our programming to targeted brand spots – advertising with RockLan One will help achieve your brand’s marketing goals.